Shop the high quality Toshiba 13.v1.b3483.f.gn.c1093 CPU cooler at low price now! How to check the Toshiba 13.v1.b3483.f.gn.c1093 fan? 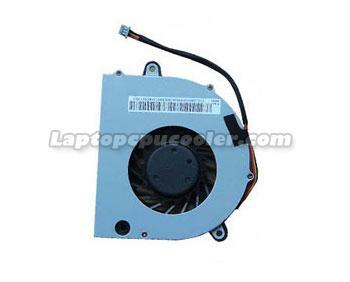 Set your new Toshiba 13.v1.b3483.f.gn.c1093 cooling fan in the laptop, replace and tighten its screws and plug in its power connector. The Toshiba 13.v1.b3483.f.gn.c1093 cooling fan replacement image is only to be used as a point of reference.